A massive swath of South Kitsap changed hands this summer. In June a buyer paid $9.25 million to McCormick Land Company for nearly 2,000 acres of timberland south of McCormick Woods. 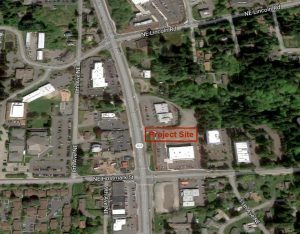 The deal highlighted a busy spring and summer for commercial land transactions in Kitsap County. Below is a roundup of other high-profile sales recorded from April through July, with details from assessor’s documents and additional research. This list doesn’t include the $20 million sale of the Silverdale Ridge apartments, which I reported on earlier this year. Keep in mind these are property transactions, and the businesses occupying these properties may not have changed hands. Sold by: McCormick Land Company LLC to Bar MH Timber WA LLC. 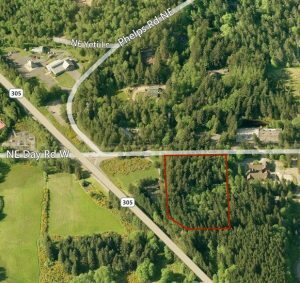 Description: More than 1,800 acres of timberland divided into 166 tax parcels, located south of McCormick Woods and east of Bremerton National Airport. Notes: McCormick Land Company also recently sold off its residential development land surrounding McCormick Woods. I’m working to get in touch with the buyers of the timberland to find out what their plans are. 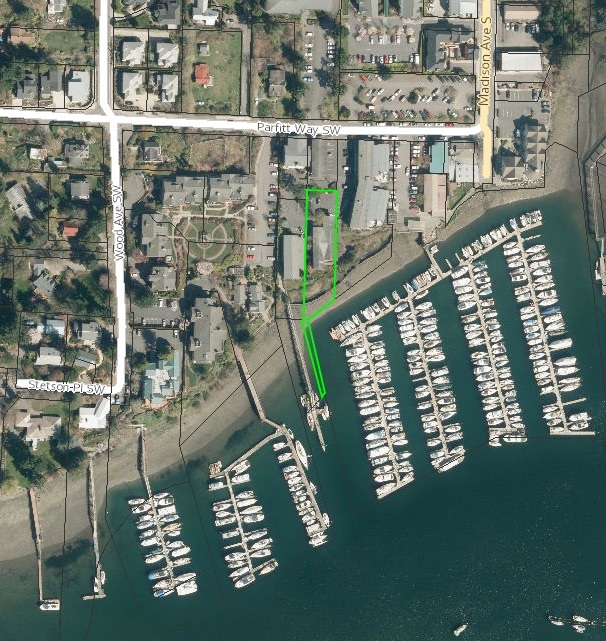 Sold by: Bainbridge Island Commons LLC. to BB Hotel LLC. Description: A four story, 51-room hotel on 2.7 acres at 350 NE High School Road. Notes: BB Hotel LLC. has a Honolulu mailing address. Sold by: Bainbridge Business Park LLC. to Ridgeview Town Center LLC. 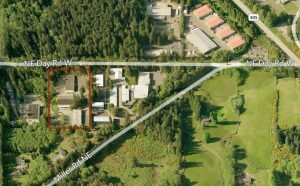 Description: Three business park buildings on 4.7 acres in the Day Road industrial area. Notes: Ridgeview Town Center is registered to Joseph Lacko, who recently purchased the Winslow Hardware building. Sold by: Wellington Park LLC. to Bremerton MC Properties LLC. 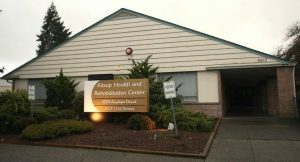 Description: A 26,000-square-foot former nursing home on 2 acres at 3517 11th St.
Notes: Last we checked, a developer was remodeling the former nursing home into a memory care facility. 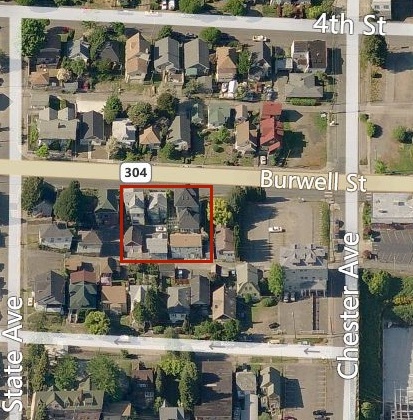 Sold by: Haggen Property North LLC. to Saar Properties VII LLC. Description: A 50,000-square-foot grocery store on 5 acres at 2900 Wheaton Way in East Bremerton. 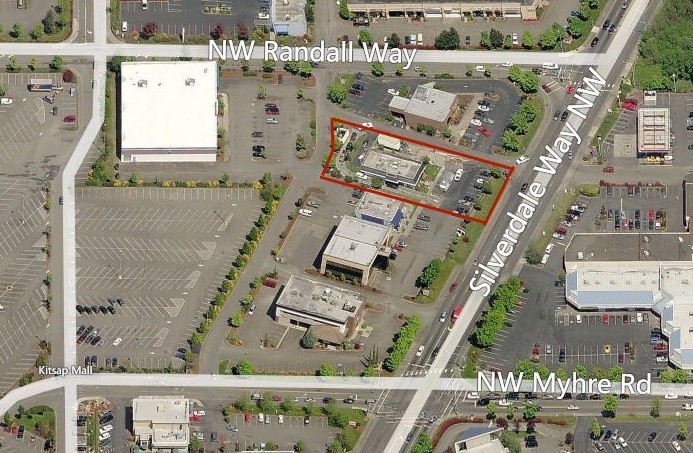 Notes: The former East Bremerton Albertsons was among those sold to Haggen in 2015. 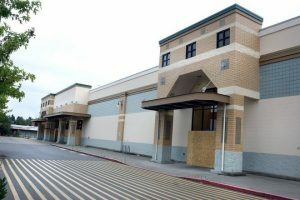 Haggen went bankrupt and Saar’s Marketplace recently took over the vacant building. Sold by: San Juan Partners LLC. to SJ Commercial LLC. 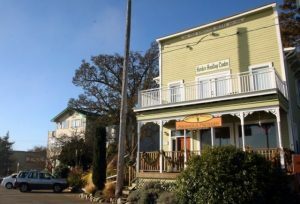 Description: A mixed-use commercial building at 902 Winslow Way East, near the ferry terminal. Notes: The new owner is registered in Kingston. 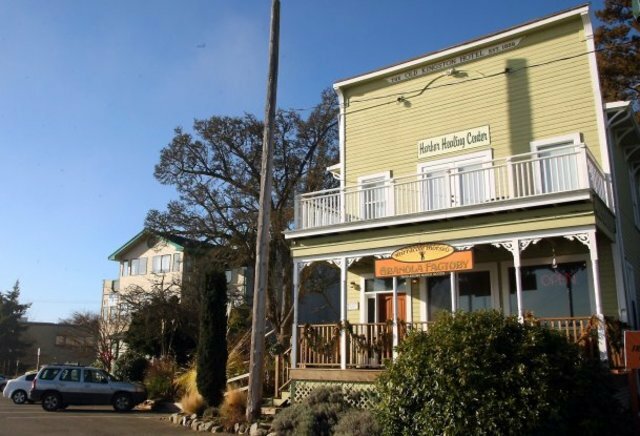 Sold by: Bremerton Hospitality LLC. to Shreeji Investment LLC. 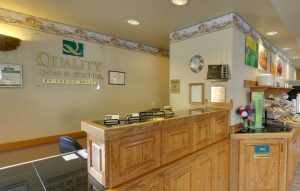 Description: A hotel on four acres at 4303 Kitsap Way. 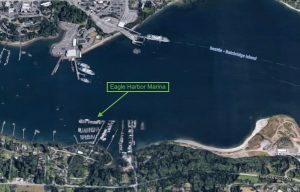 Sold by: Moorings Partnership to Eagle Harbor Partners LLP. Description: A 105-slip marina on the south shore of Eagle Harbor. Notes: The new owner plans to overhaul the facility. 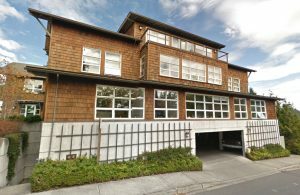 Description: A 9,000-square-foot waterfront office building at 187 Parfitt Way. Notes: This was a trustee’s sale. The property reverted to the lender. Sold by: Niki Holdings LP to Sunset Silverdale LLC. Description: A fast food restaurant on 0.6 acres at 10735 Silverdale Way. Notes: New owner is registered in California. Sold by: Day Road Associates LLC. to Urban Bainbridge LLC. 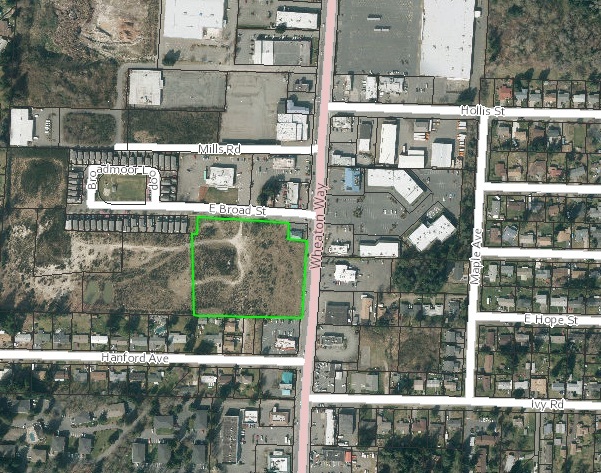 Description: An undeveloped 4.8-acre parcel on Day Road, just east of Highway 305. 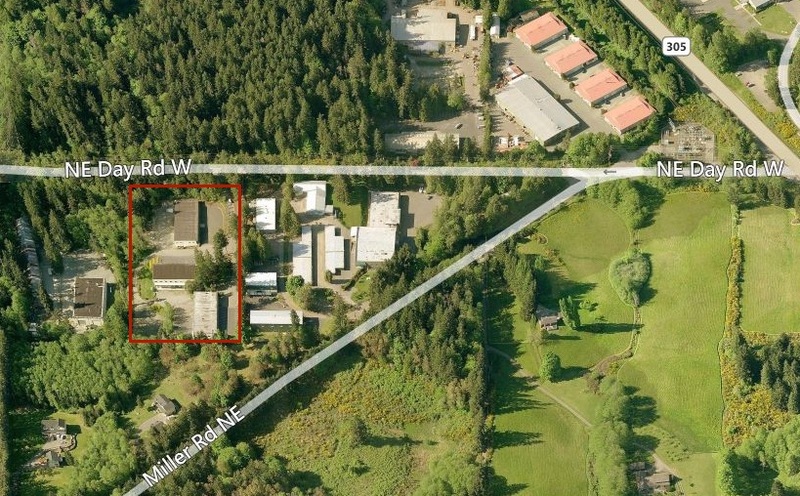 The property is between Day Road Animal Hospital and Island School. 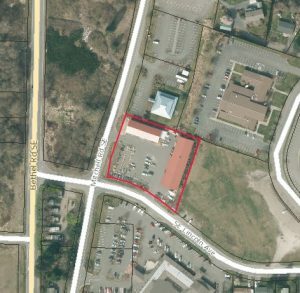 Notes: The buyer is Urban Self Storage, a Seattle company that operates Bainbridge Self Storage and Pacific Storage in Keyport. 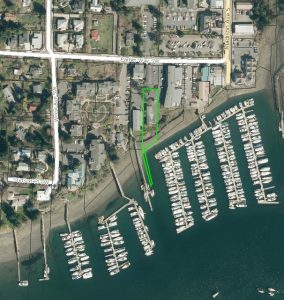 Urban Self Storage recently applied to build a multi-story facility in Poulsbo, and held a pre-application meeting with Bainbridge city staff to discuss a project on this Day Road parcel. Description: A 4-acre parcel at the corner of Broad Street and Wheaton Way, north of Arby’s. Notes: Kitsap Transit plans to build a transfer center here. Apartments are going in on adjacent parcels. Sold by: Washington CVS Pharmacy LLC. to RPI Poulsbo LLC. 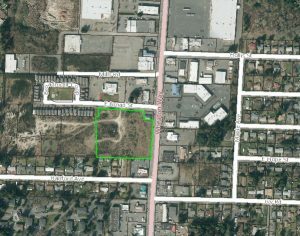 Description: A 1.1-acre parcel on Highway 305, north of Hostmark Street. The property is adjacent to the new CVS pharmacy. Notes: Developers plan a Starbucks coffee shop and Sherwin-Williams paint store on the site. Sold by: Schaefer LLC. to J Triple K Holdings LLC. 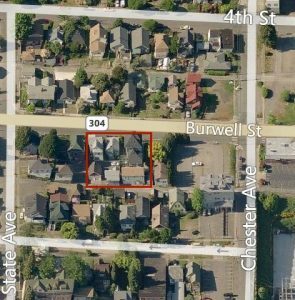 Description: A cluster of small apartments on two lots on Burwell Street between Chester Avenue and State Avenue. Notes: New owner is based in Seattle. Description: Two warehouse buildings on 1.3 acres at the corner of Mitchell Road and Lincoln Avenue. Notes: Del’s Farm Supply moved to Olney Avenue last year and reopened as Tractor Supply Co. Description: An 1890 hotel building at the corner of First Street and Washington Boulevard in downtown Kingston, above the ferry holding lanes. Notes: New owners live in Kingston. CLICK HERE FOR MY ROUNDUP OF FIRST QUARTER 2016 COMMERCIAL SALES.